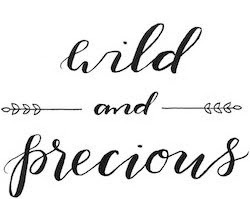 Wild & Precious: Baby Coen is Here! When Jessica and I moved to Tennessee in 6th grade we quickly became great friends with Maria Lee. Soon we called each other's parents Uncle and Aunt. We spent lots of time on AOL, playing Organ Trail, doing goofy photo shoots, cooking weird concoctions, swimming in her pool, making music videos...good times! Anywhoo- Coen was born EARLY (shortly after 12AM) this morning. Jessica spent all day with Maria yesterday for a long day of trying to coax Coen home. She got to meet him this morning. Now Jessica & I will get to be Aunts! Sissy sent me these pictures and I just love them! Love y'all and can't wait to meet your handsome son!!!!!! Seriously cannot wait! !